E.M.I. 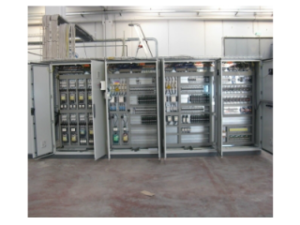 Italia is specialised in total or partial reconstruction of machine-mounted electric installations and related electric control panels for furnaces. The company's technicians use only top PLC brands and automation components, ensuring unbeatable reliability and durability. We carry out retrofitting of old systems.